Gosport Ferry operates from two pontoons – at Gosport and Portsmouth. 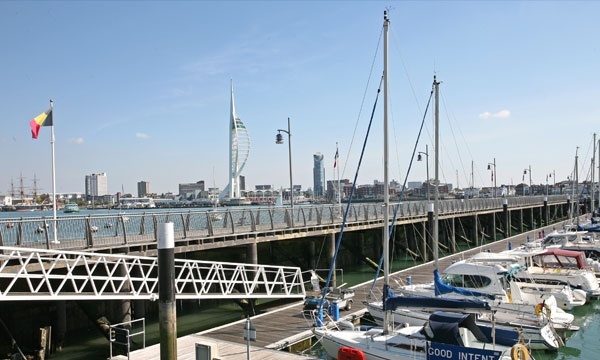 In 2011, a new glass and metal pontoon was installed at Gosport, improving facilities for passengers and providing an attractive addition to the town centre and harbour view. 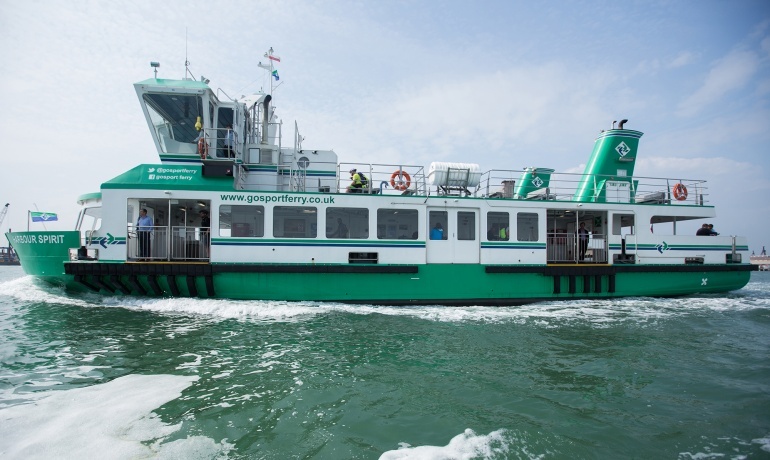 Gosport Ferry and Gosport Borough Council worked closely on the design and construction of the pontoon, which was built in The Netherlands by specialist marine company, Ravestein.